Newsreader Sylvia Jeffreys is leaving the Today show in 2019. Sylvia Jeffreys has confirmed she will not be returning to the Today show next year. Today newsreader Sylvia Jeffreys has confirmed she won’t return to her position in 2019 in the latest development to Nine’s tumultuous week. The announcement follows rumours she would be the next to go following Karl Stefanovic and her husband Peter Stefanovic, who have both revealed their departure from the show over the past two weeks, as News.com.au reports. Sylvia, 32, told the Daily Telegraph in a statement that although she will no longer read the news on the breakfast program, she will remain within the network in a prime time role. Karl will also remain with the network, while Peter will part ways with Nine altogether. ???? very special day ???? muchos congrats to the happy couple @karlstefanovic_ @jasyarby ???? “There are few shows that are fortunate to have such an engaged audience, and I thank our viewers for inviting me into their homes day after day,” Sylvia said. The move comes after four years in the position, after she was brought over from the newsroom to replace the show’s former newsreader, Georgie Gardner, in 2014, who signed on as co-host with Karl in November last year. Nine’s director of news and current affairs, Darren Wick, released a separate statement praising Sylvia for her “tireless work ethic”. “Sylvia is one of Nine’s hardest-working, most talented and passionate journalists,” he said. No details have been released on Sylvia’s new role, and Darren advised viewers to “watch this space”. While no announcement has been made on her replacement, Perth journalist Tracy Vo is widely tipped to step into the role next year. 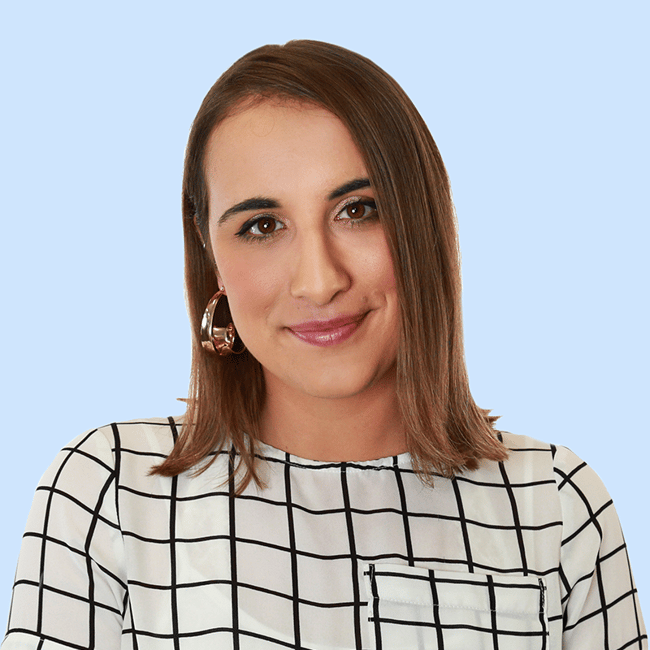 After Karl’s dramatic axing, which came amid a swirl of speculation, it was announced on Friday that former Triple J newsreader Brooke Boney will join the program as an entertainment reporter. A Today spokesman insisted Brooke wasn’t replacing Richard Wilkins, but that his focus would be shifted to Today Extra. In the same week, Darren Wick opened up to the Sydney Morning Herald about the network’s decision to drop Karl Stefanovic while he was still on his honeymoon with new wife Jasmine Yarbrough in Aspen. “Up until very recently Karl was going to be part of Today in 2019 and we thought we could ride out the negative attention he was receiving,” he told the publication. Karl’s lavish Mexican wedding is believed to be the straw that broke the camel’s back for Nine.